It’s the season where a lot of us are finding ourselves not feeling well. 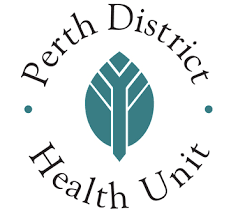 The Perth District Health Unit says influenza has arrived in our area. 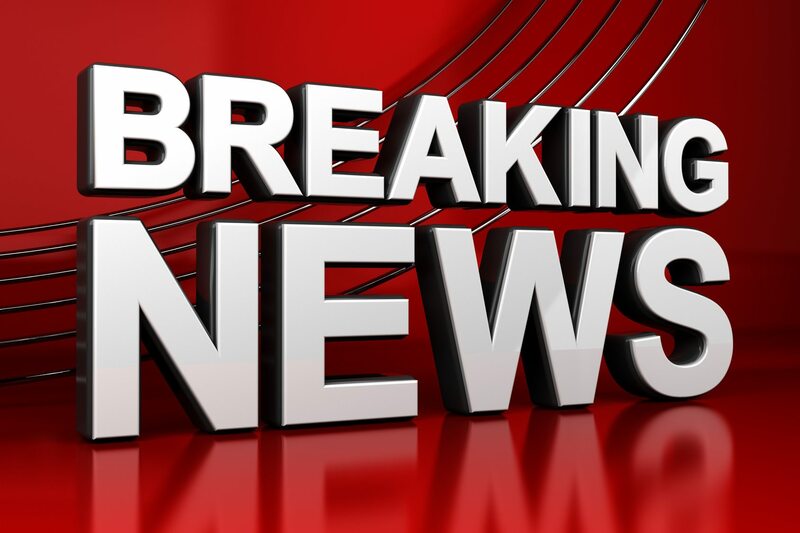 While they say there are currently fewer than five lab-confirmed cases of influenza, many people that are sick are not sick enough to be hospitalized and tested which means the lab-confirmed cases may only represent a small number of people who have the flu. The health unit is urging people who are sick to stay home and they are also recommending getting your flu shot if you are eligible.